For 49 years on April 22, more than one billion people take part in Earth Day. Earth Day now includes events in more than 193 countries, which are now coordinated globally by the Earth Day Network. Individuals, communities, organizations, and governments acknowledge the amazing planet we call home and take action to protect it. Yes, the news is bleak and many stories related to climate change go unreported in mainstream media. However, there are positive developments as well deserving of our attention and support. Entrepreneurs are creating green businesses. There is a resurgence in renewable energy research. In June 2018, following a decade of visionary work, the barrier reef of Belize was removed from the WHS ‘in eminent danger list. Visiting and snorkeling the north shore of Bali and the Gili Islands of Indonesia in 2014, I was heartened by what I saw. Both of these areas had massive corral die offs over the previous three decades. In just a few short years with the passionate dedication of local residents these reefs are coming back to life. 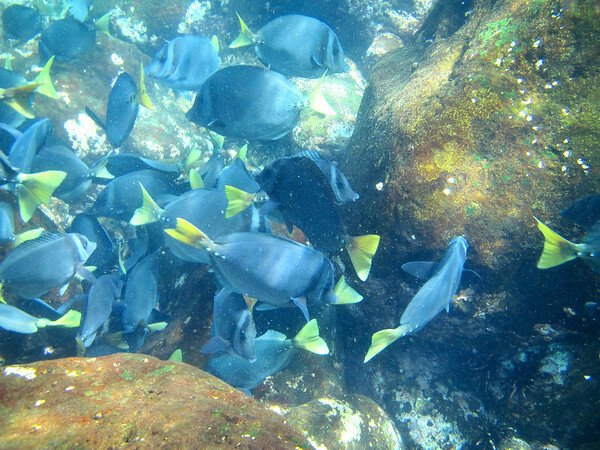 They are again repopulated by beautiful fish and corral of every color. They are now drawing adventure tourists whose money helps to support these poor populations. 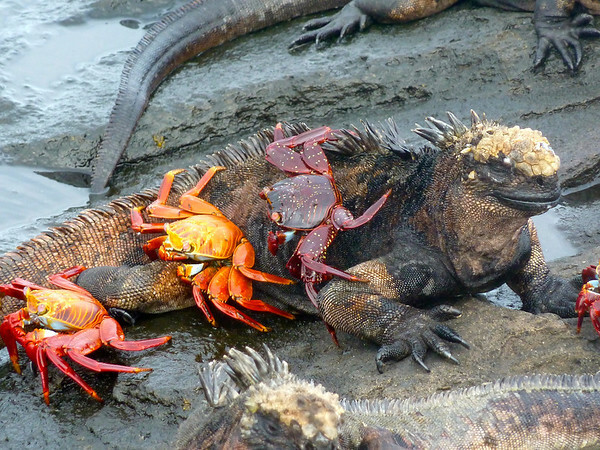 Another success story is the Galapagos Islands whose unique species were almost driven to extinction are on the rebound. Geotourism is funding many of these great efforts. Spend a few minutes a day radiating a genuine feeling of appreciation and gratitude for your planet. In peer reviewed scientific studies at the HeartMath® Institute it has been found that even a few minutes spent experiencing a state of appreciation has measurable positive effects on a persons immune system, lowers blood pressure, and evens out heart rhythms. Such practices have the additional benefit of making one feel more connected to our planet. While researching this post, I was drawn to the UNESCO World Heritage Site list. To date, UNESCO, the cultural arm of the United Nations has identified and designated 1092 sites. 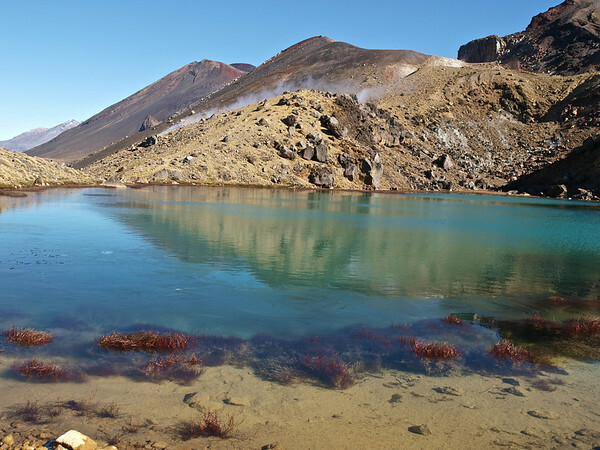 Of these, 845 are cultural properties, 209 are natural properties and and a few (38) such as Tongariro National Park have the unique distinction of dual designation. A World Heritage Site is a location defined by the United Nations Educational, Scientific and Cultural Organisation as having ‘outstanding universal value’. 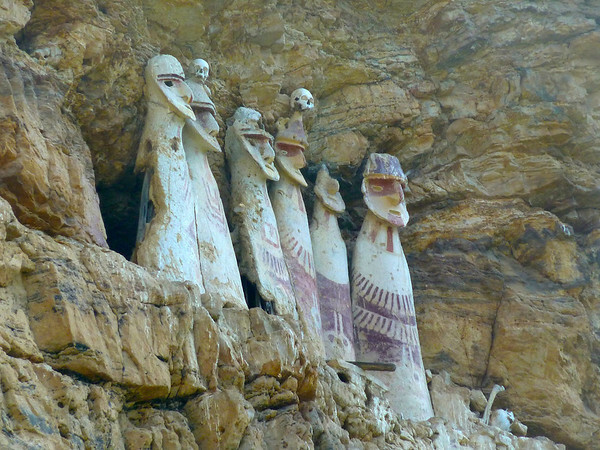 A World Heritage Site has special restrictions to protect it from damage and development. In reviewing this list, I was surprised to see how many of these sites I have visited…92 to date. Many of those I have blogged about. All have been genuinely appreciated by me for their richness of natural beauty, biodiversity, unique cultural traditions and the relationship between humans and the environment during a particular stage of human history. I am more inspired than ever to visit more of these sites, perhaps all of them one day, and share my experiences with you. I am in no hurry and will do so in the most sustainable manner possible (eg. minimizing air travel). I have compiled a new page on this blog listing all 1092 UNESCO World Heritage Sites by country. I have linked those I have written about to the actual blog postings. I wrote a story of one of the most amazing and challenging hikes of my life. 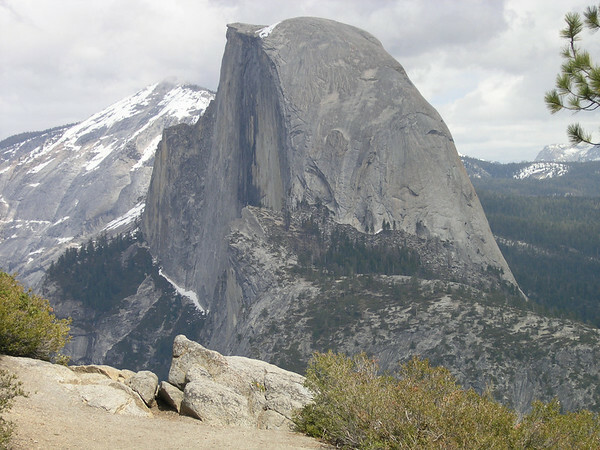 Transpiring within another UNESCO site, it is a photo essay of my trek to the summit of Yosemite National Parks Half Dome. I hope that I have inspired you to get out in nature today or for that matter any day. Remember, any and every effort, no matter how small, to contribute to the preservation of our planet is a worthy one. Thank you for this well thought out, informative information, and the accompanying wonderful photo journey to show how one might work to achieve your messages. Thanks Scott. Have a great Earth Day. Happy Earth Day to you too, Philip! Wonderful blog, beautiful photos, and we both enjoy the way you write; this blog in particular for some reason! Loved the focus put back on the positive developments. Hope your hand is healed up completely soon and that you can resume your travels. Thanks Judie. I am actually on my first road trip since the accident. Four days in Chiang Rei and the Goden Triangle with a friend. Nice to get moving a bit. Looking forward to more travel surprises in the next few months.